Why do homeschoolers hear socialization questions more than any others? I’ve met lots and lots of homeschoolers and very few of them seem unsocialized. Heck, very few of them are home long enough to be unsocialized! When I was writing the chapter on socialization for Homeschooling Gifted and Advanced Learners, I came across the following quote from a newspaper journalist. OK, so maybe that’s a tad overboard when it comes to public school socialization, but you get the point, right? Seriously, though, who made the “rule” that socialization is only acceptable if it involves a large group of same-aged children randomly thrown together on a daily basis in a place we call public school?? I see SMART socialization from a completely different perspective. 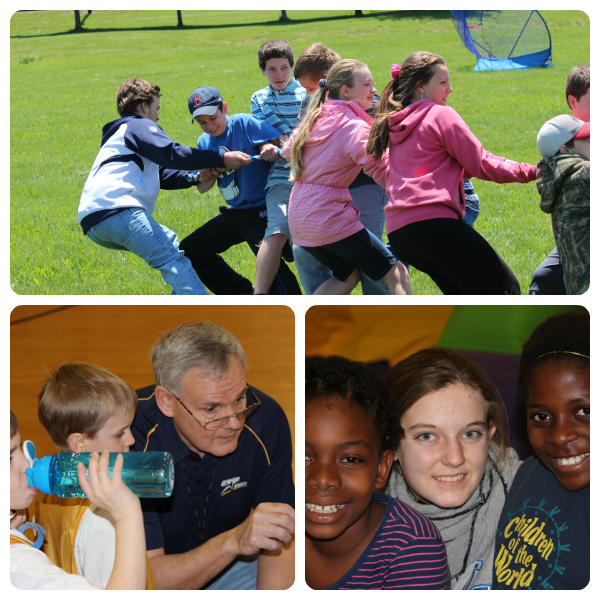 Aim for multi-age activities over those that only involve children the same age as yours. I promise, you’ll see the maturity level in your children improve greatly! Be aware. Most of us are homeschooling to protect our children from one thing or another. Don’t assume that just because something is run as a homeschool event that it will be safe. Just like you shouldn’t assume that just because something is run as a church activity that it’s automatically safe. 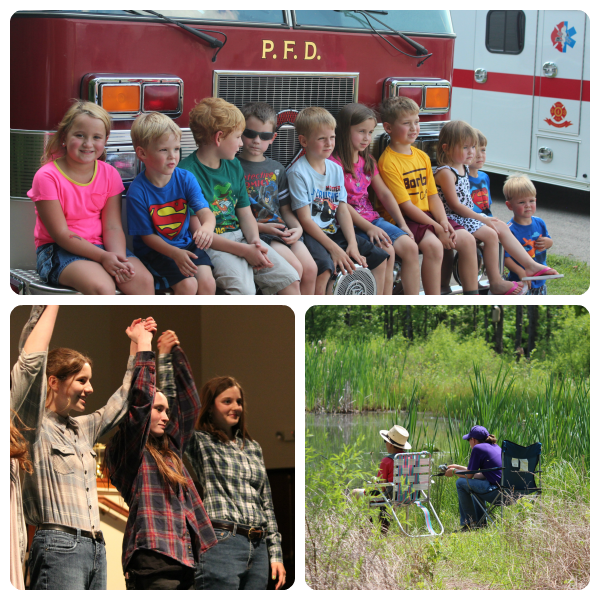 Some socialization should be educational – co-ops, camps, plays, museums and more. Don’t forget the moments of plain old fun and relaxation, too! 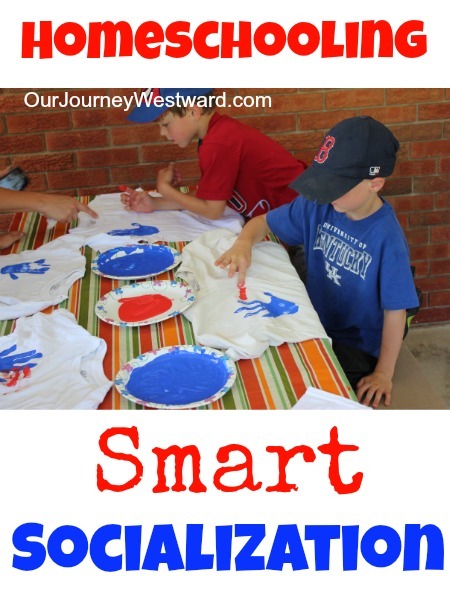 Not everything homeschoolers do has to be jotted down in the lesson plan book. Just let your kids make and be friends sometimes. Most importantly, don’t underestimate the power of family socialization through all generations! Don’t just take my word for it! 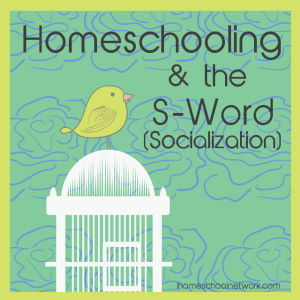 Several other veteran homeschool moms have written on the very topic of socialization for homeschoolers on their blogs today, too!